Bolt some rocket pods on the Osprey and go shooting. The brief video at the bottom shows the Osprey firing from hover. I wonder if they can fire at speed. 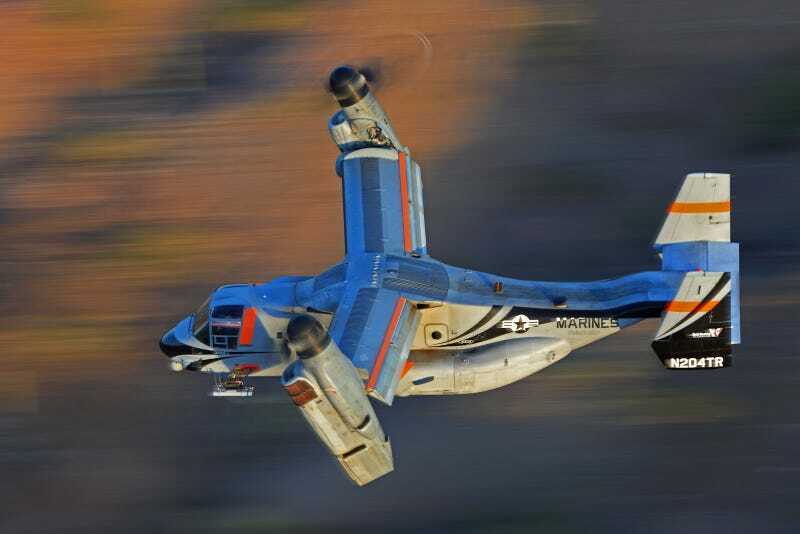 This is the first I've heard of this capability being tested.I'm digging the paint job on this bird.